Henri Coanda Airport (Otopeni) will complete all the expropriations for a new terminal this year, and the works will start next year, said Dragoa Titea, State Secretary at the Ministry of Transport, present at Aviation Day conference. He has shown that important steps have been taken to build the M6 ​​Metro Line (North Railway Station – Otopeni), where work will begin this year. Also in 2019, the works will start for a direct train at Gara de Nord – Otopeni, scheduled for completion next year. 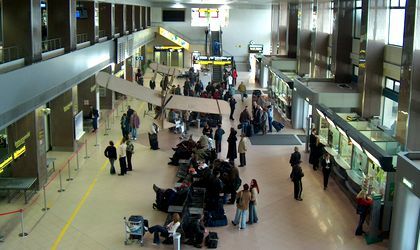 Previously, in the same conference, Henrik Hololei, general manager for Mobility and Transport at the European Commission, said that one in four or five flights in Europe is lagging behind, 80 percent of them due to lack of capacity, and one of the solutions is implementing a single airspace. 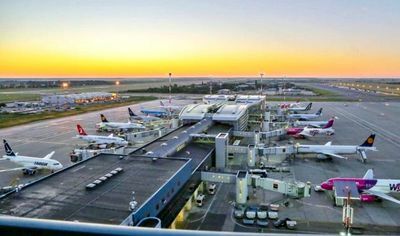 According to an AirHelp analysis, the number of flights delayed at airports in Romania in the first quarter of 2019 is nearly 70 percent higher than in 2015, while the share of flights eligible for compensation is around 80 percent.